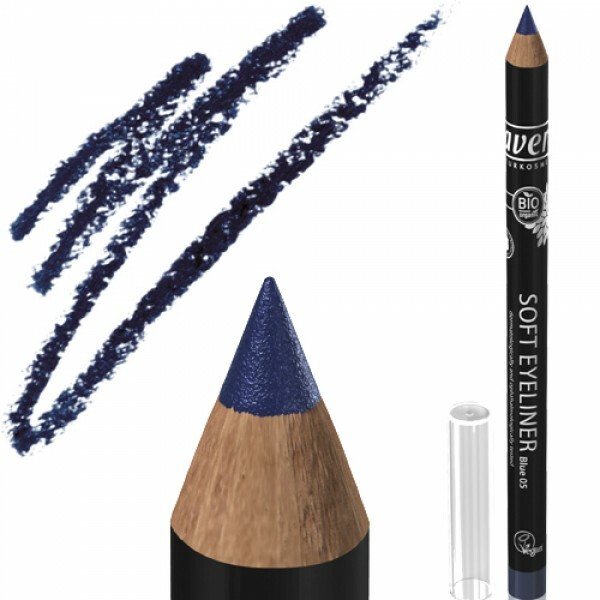 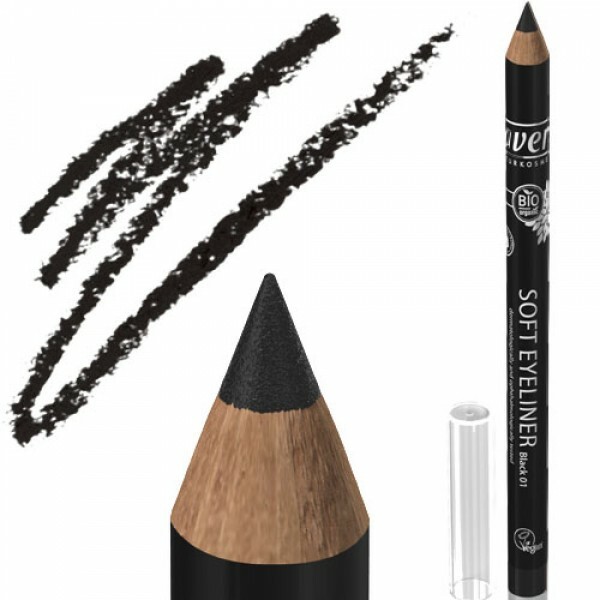 Must-have soft eye liner in a pure, organic formulation. Eye liner draws attention to the eyes and makes the eyelashes look fuller. 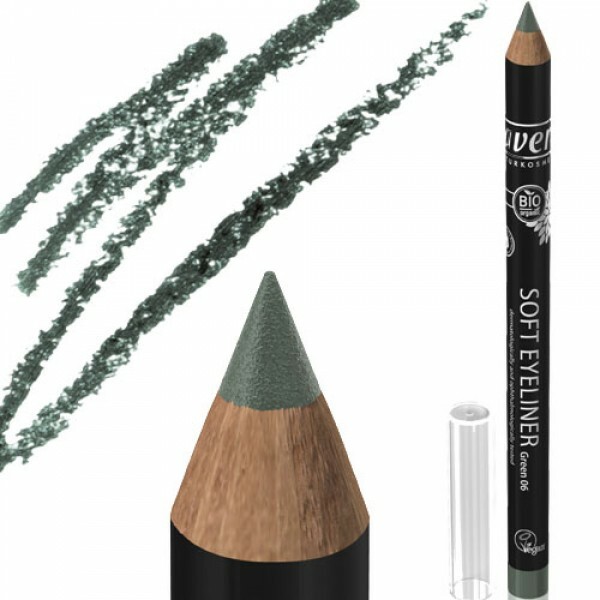 Lavera soft eye liner is easy to apply, and enables you to achieve a multitude of different looks – from a precise line to a soft and smoky effect.